Following in the footsteps of other social network bellwethers, Linkedin announced last night that it would be the latest online community to launch what it is calling sponsored updates. Whether as a user you like it or not it's a trend that is likely here to stay so get used to seeing more and more advertorial content targeted to your social streams. 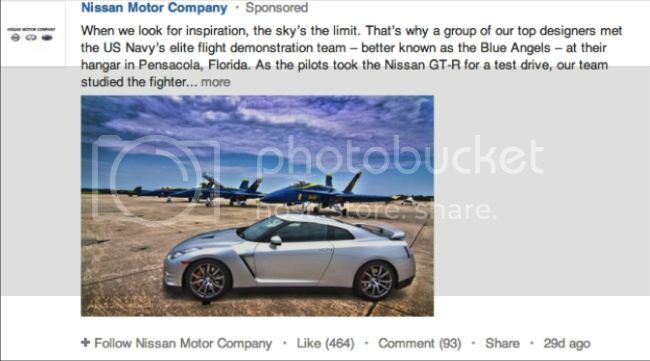 The updates, which look like regular posts, but are labeled “Sponsored” will give marketing partners another way to engage targeted users on the business social network. The sponsored updates product was beta tested with several co's including Nissan, Xerox and Adobe. Have you thought about segmenting your audience to give partners additional ways to deliver relevant partner content to the right audience at the right time?